Writing started nine hours ago. Wine count down has started. 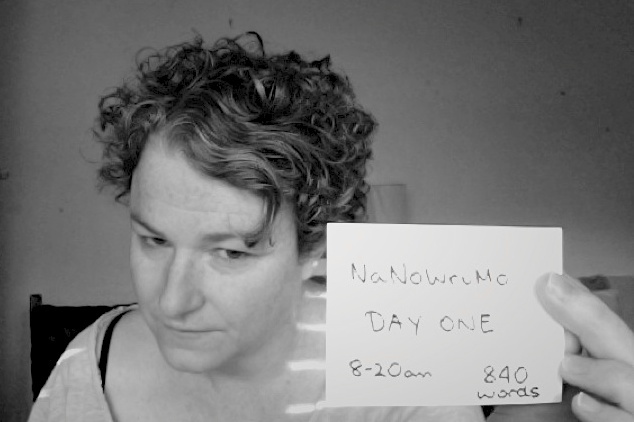 The madness that is attempting to write a novel in 30 days is upon me. I tried today not to think too hard about it. Mostly I just tried to write. It should be what I always try to do. Don’t think, just write. Write like the ideas are ants under my skin itching to get out. Try reading some Kerouac – or W Burroughs. You’re not alone.